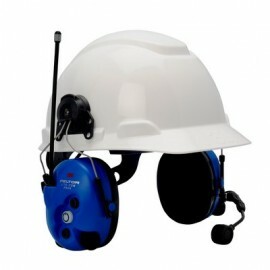 Check out the all-new and improved series of Peltor PowerCom 2-Way Radio Headsets made for a wide range of applications and available in headband, neckband and hard hat mount models. 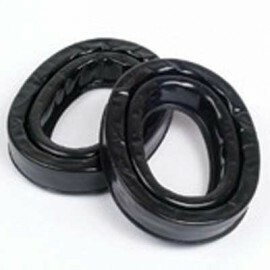 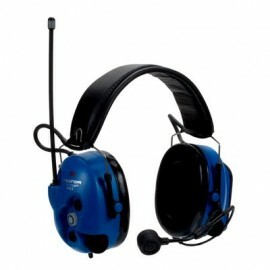 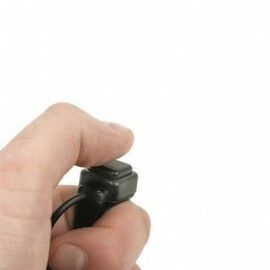 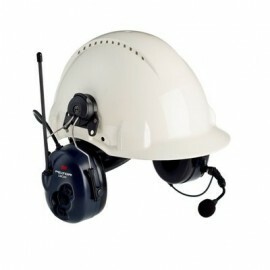 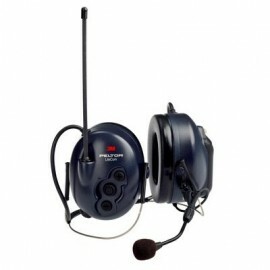 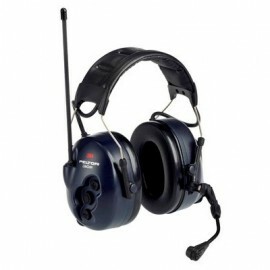 These 2-way headset radios feature the most reliable radio technology. 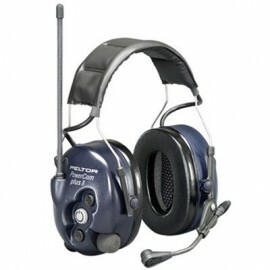 Some new features include an ergonomic 3 key touch pad design, noise canceling boom microphone, volume up/down secondary radio interface ability, remote finger PTT accessory, ambient surround listening ability, flexible antenna, programmable UHF frequencies, tri-lingual (English/Spanish/French) voice confirmations for mode selection and changes, and VOX or PTT transmit capability. 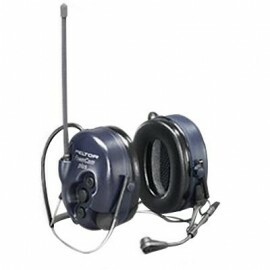 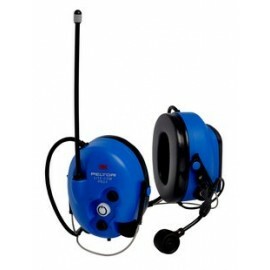 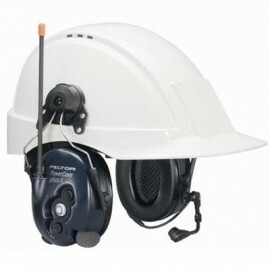 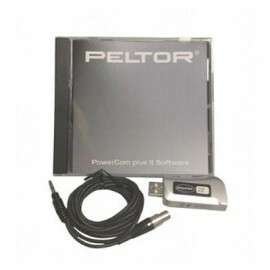 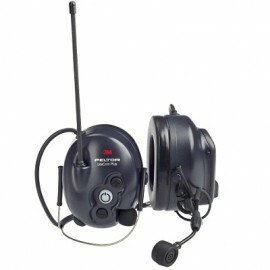 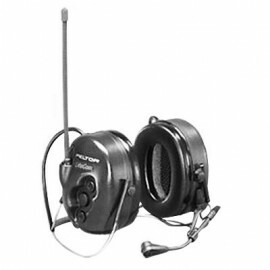 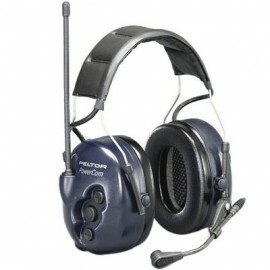 Peltor PowerCom 2-Way UHF Radio Headsets are perfect for many high noise communication applications, including manufacturing, gun ranges, processing plants, forestry and airports, where users want a simple integrated headset & 2-way radio solution without the need for belt radios. 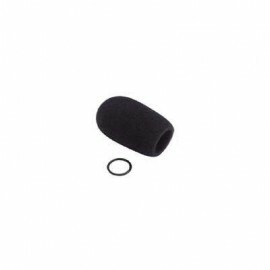 The soft foam earcup sit comfortably over your ears and also provide a high level of hearing protection against loud ambient noises.